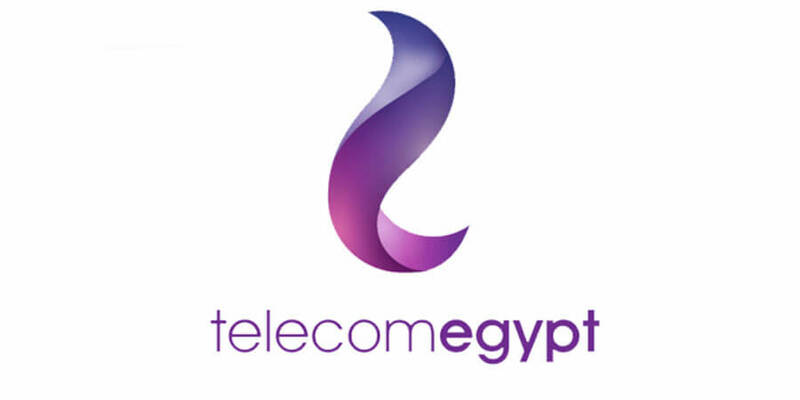 Telecom Egypt, owned by the government of Egypt with a share of 80%, announced changes in its Board of Directors by a decree from the Egyptian Prime Minister with immediate effect and for the remaining period of Board of Directors. The Board of Directors appointed Eng. 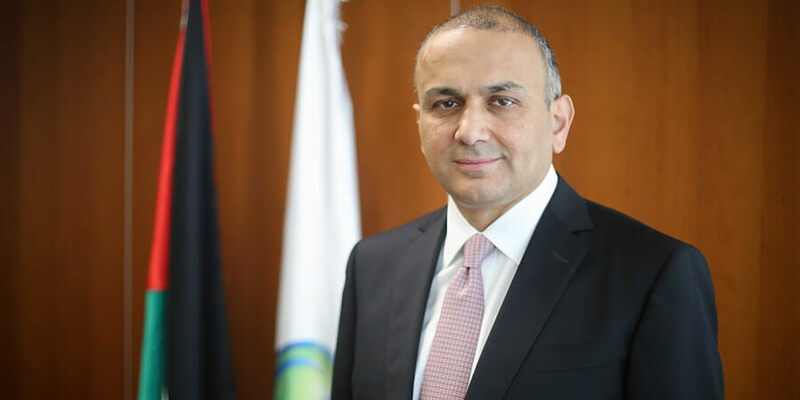 Adel Hamed as the new Managing Director and Chief Executive Officer. 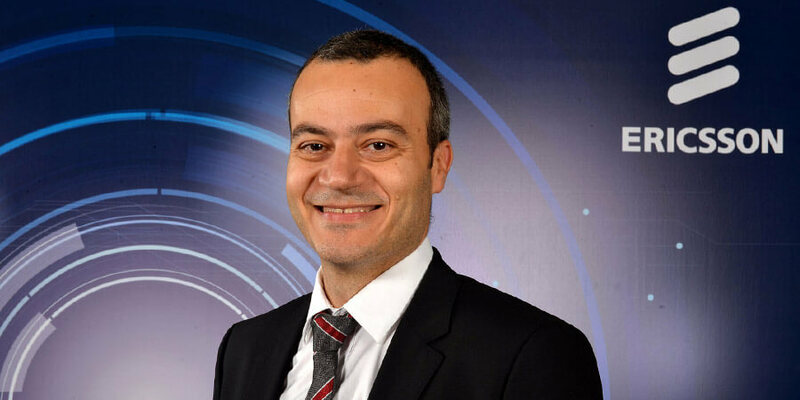 The decision comes in line with the Egyptian government’s plan to speed up the national digital transformation initiative, where Telecom Egypt has a strategic role in facilitating and accelerating such transformation for the country. In addition, the new revenue streams from the project are expected to boost the company’s organic growth potential. 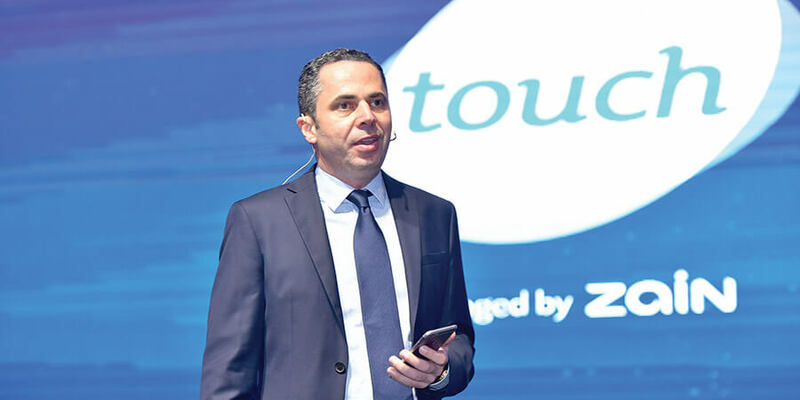 Hamed’s appointment comes as a result of the trust in Telecom Egypt’s internally developed caliber and their execution ability as the next phase of growth requires the complete awareness of the company’s operational details. 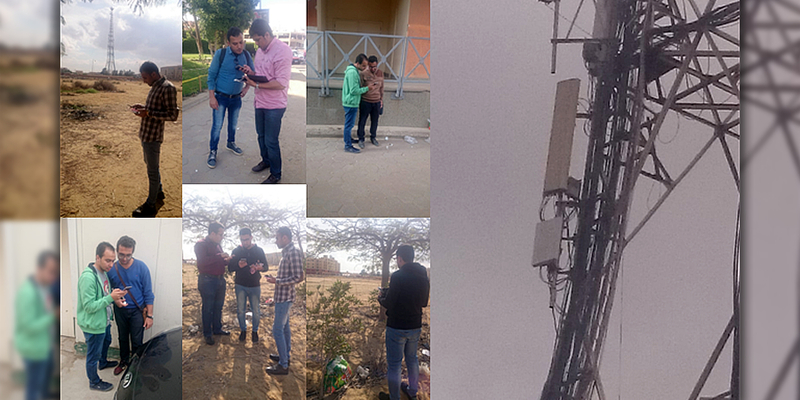 “I would like to thank Telecom Egypt’s former directors of the board for their efforts in adding value to the company and Mr. Ahmed El Beheiry for leading the company successfully in its transformation to a total telecom operator”, he continued.